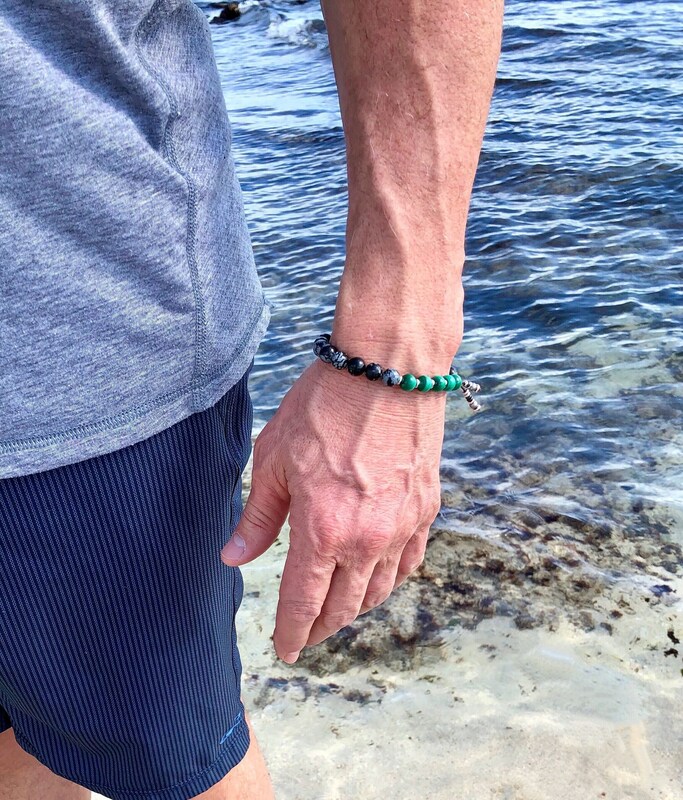 The Men’s Pure Possibility Mala Bracelet features lush green natural AAA Malachite gemstones and Snowflake Obsidian crystals to infuse you with confidence and energy as you carve the path you’ve always dreamed. *Important note ~ Natural malachite is always green in color with darker green pigments, never black. Black ‘stripes’ are indicative of synthetic material. This authentic malachite has a VERY strong, pulsing energy. 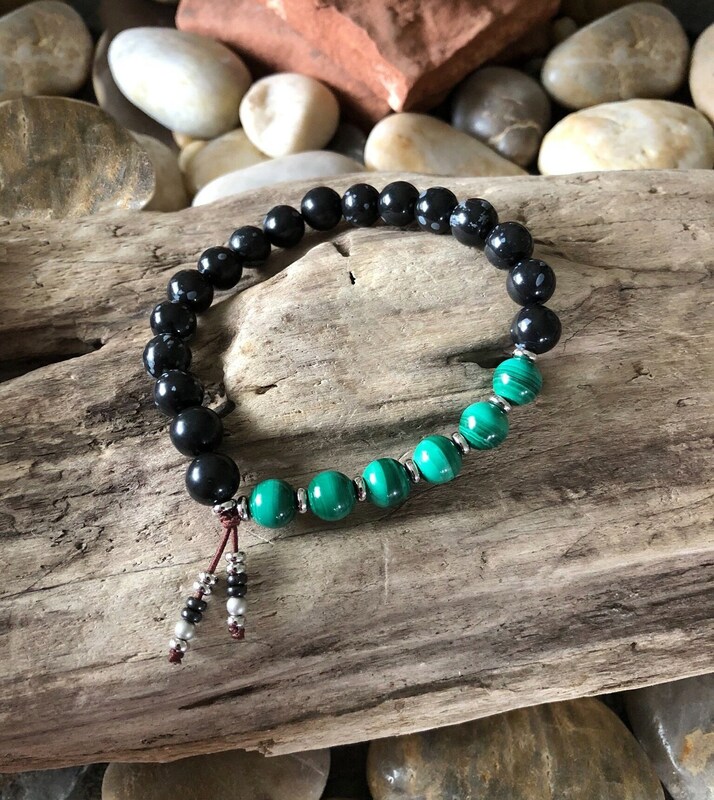 If the energetic frequency in this bracelet feels too strong at first, simply wear it for small amounts of time until your body adjusts to the high vibration. Malachite is the stone of transformation. It is believed to be one of the most important healing stones of the new millennium. The swirling shades lush green help connect you to nature, alive with possibilities. Some feel it has the spirit of the forest, ever growing, ever expanding. Malachite is very protective as it absorbs negative energies and pollutants easily, picking them up from the atmosphere and from the body. It clears and activates the chakras and attunes to spiritual guidance, enhancing visualization and psychic vision. 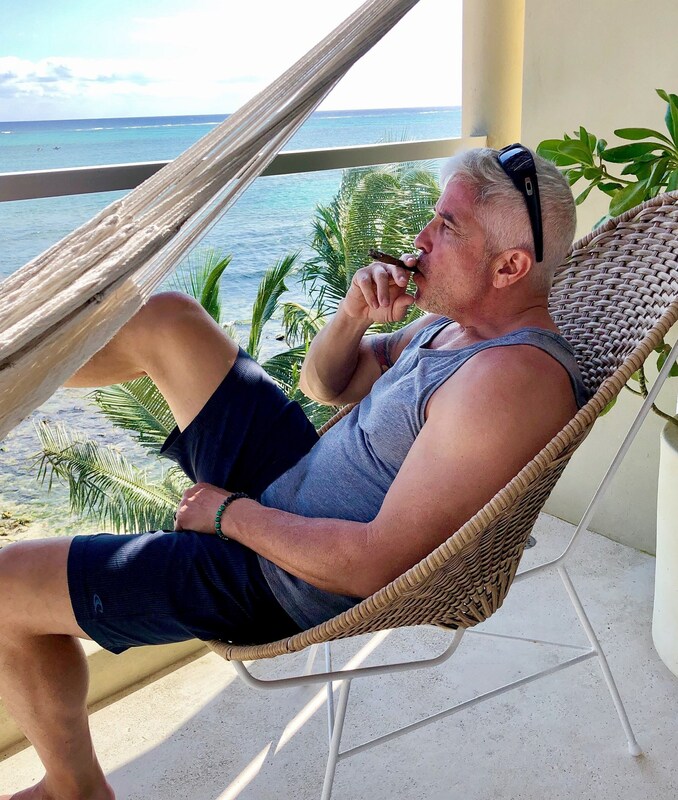 Life is lived more intensely under the influence of this stone, which encourages risk-taking and change. It will show you what it is blocking your spiritual growth, and may bring out deep feelings in order to break unwanted ties and outworn patterns. 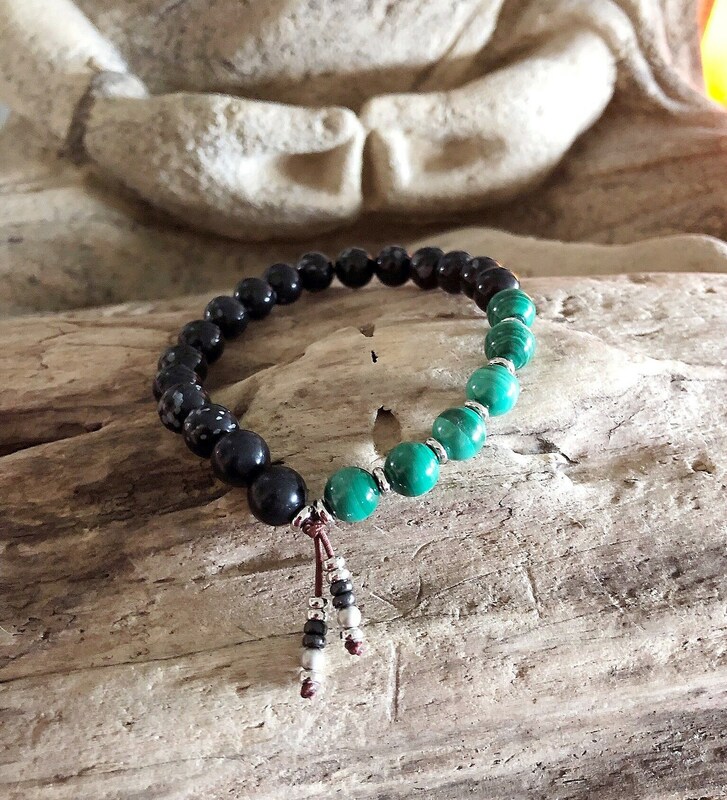 It alleviates shyness and supports friendships, intuition, insight and unconditional love. 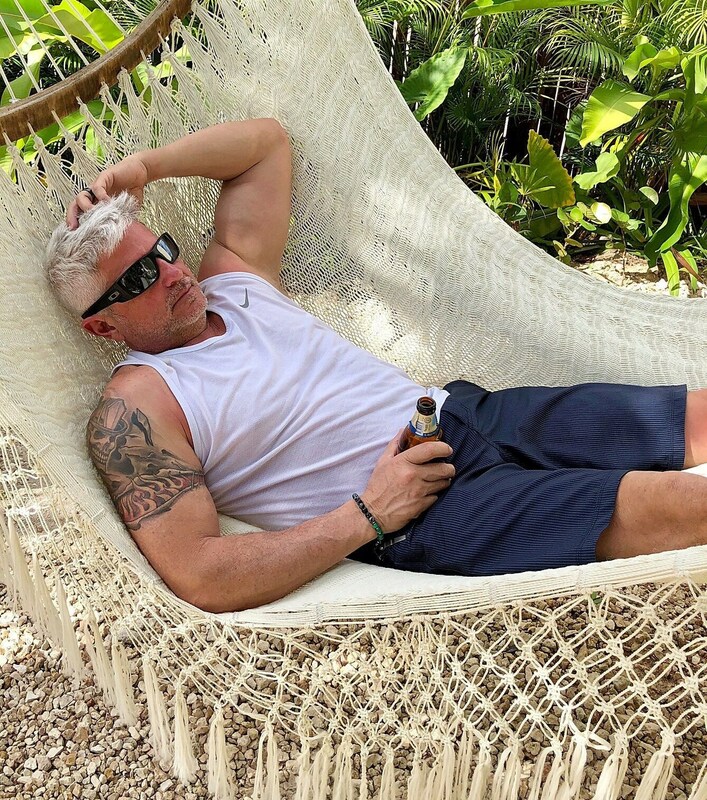 It may also reduce fatigue and increase physical energy. Snowflake Obsidian is a naturally occurring volcanic glass formed as an extrusive igneous stone. A protective and magical crystal, it forms a strong shield against negativity. It blocks psychic attack and absorbs negative energies from the environment. Obsidian draws out mental stress and tension, bringing clarity to the mind by clearing confusion. It stimulates growth on all levels, urging exploration of the unknown and can actually help you to know who you truly are. Obsidian is also known to dissolve emotional blockages and ancient traumas. 8mm natural gemstones and crystals, strung on strong elastic stretch cord. One size fits most. Custom sizing available.